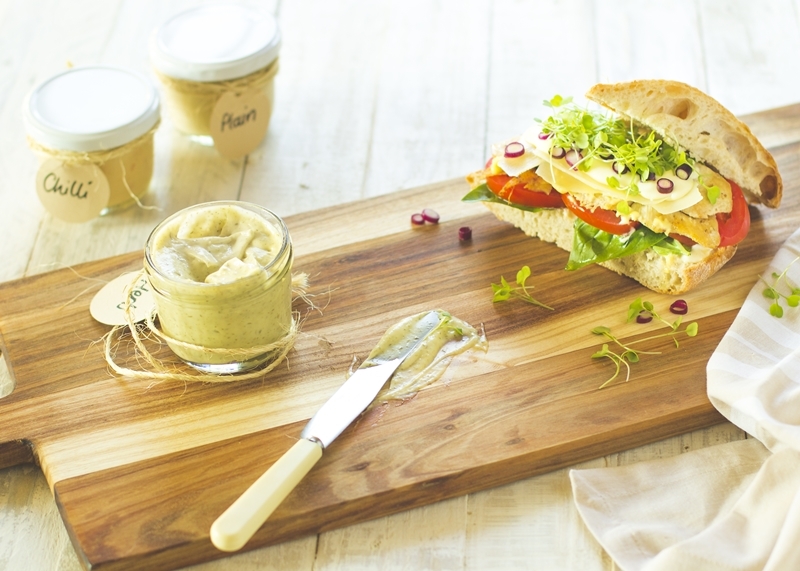 This super-quick egg-free recipe for home-made mayonnaise (5 minutes, yes really 5 minutes!) is a treat! The joy of it is that you have plenty of options for variations. 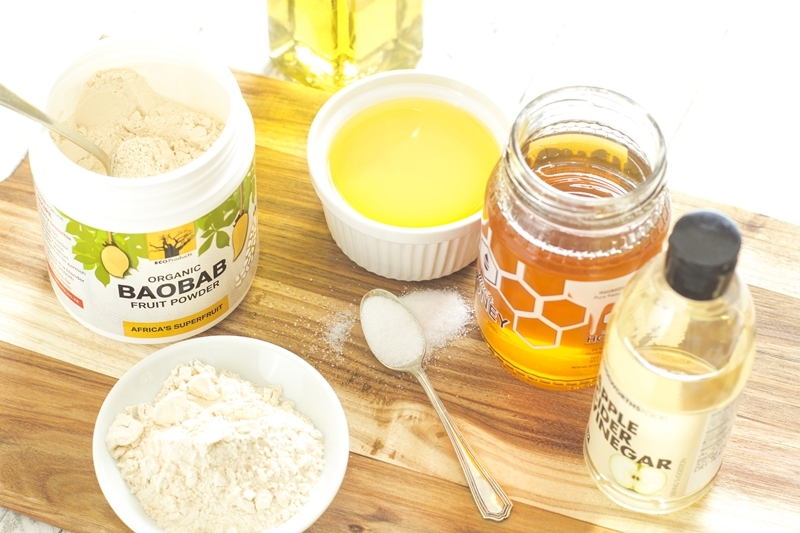 The plain recipe is flavoured just with baobab powder and garlic and is delicious all on its own, but this recipe is also so versatile! Try it with your favourite combination of green herbs (dill, thyme, chives, rosemary, basil, coriander…the list goes on!) or give it a kick with some chilli, and you have the perfect mayo for sandwiches, burgers, home-made chunky sweet potato chips or salad. The possibilities are endless! Special thanks to Peter & Beryn Daniels of Rawlicious for the recipe inspiration! This recipe has been especially prepared and photographed for EcoProducts by Candice Douglas of the Social Post, it’s a tried and tested recipe that focuses on exceptional taste using locally produced natural ingredients wherever possible. Blend on high for a minute, stopping once or twice to scrape down the sides and make sure everything is well combined. Add the water and blend on high; it should thicken quite quickly. Bottle and refrigerate. Lasts for up to two weeks in the refrigerator. Chilli Bayo-Mayo: add 4-6 chillies, tasting as you go to obtain your preferred heat. For more flavour and less heat, remove the chilli seeds before blending. We love the flavour of the bird’s eye chilli and found adding 6 gave a lovely flavour, with just enough burn.